featuring clips of Shadow the Hedgehog from the games "Shadow The Hedgehog" and "Sonic The Hedgehog (2006)". The song is "What I've Done" por Linkin Park. 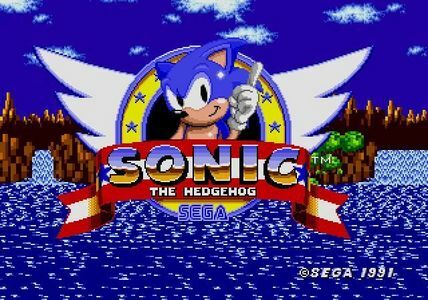 What año Was The Début Of Sonic The Hedgehog For The SEGA Genesis?